The National Retail Federation Big Show 2017 underscored the importance of better, data-driven understanding of customers to fend off competition from Amazon. Retailers don’t just want to survive in the age of Amazon; they want to thrive. 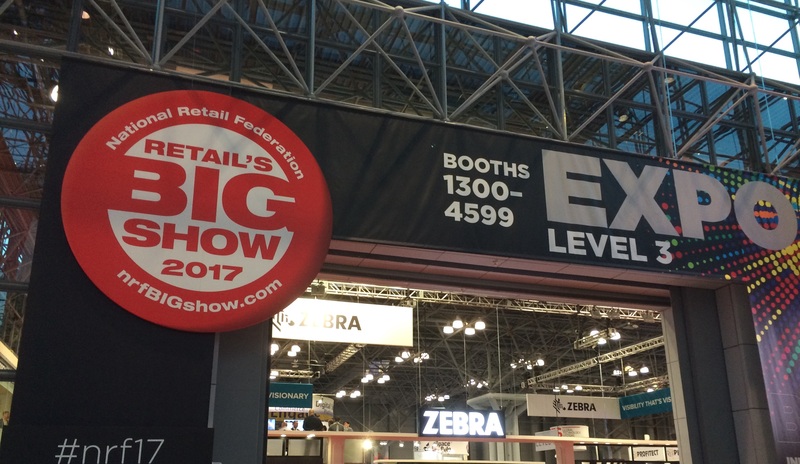 That much was clear at the super-busy January 15-17 National Retail Federation Big Show 2017 in New York. Throngs of retail executives gathered at this year’s Big Show in search of emerging trends, tactics, technologies and related advice on how to innovate, compete and win in a challenging environment. Invariably, better, data-driven knowledge of customers is the key to competitive advantage, whether it’s through predictive marketing or smart, personalized recommendations driven by machine learning. Here’s my video takeaway from the latest installment of NRF’s annual Big Show. NRF Big Show Spotlights Data-Driven Imperatives from Constellation Research on Vimeo.